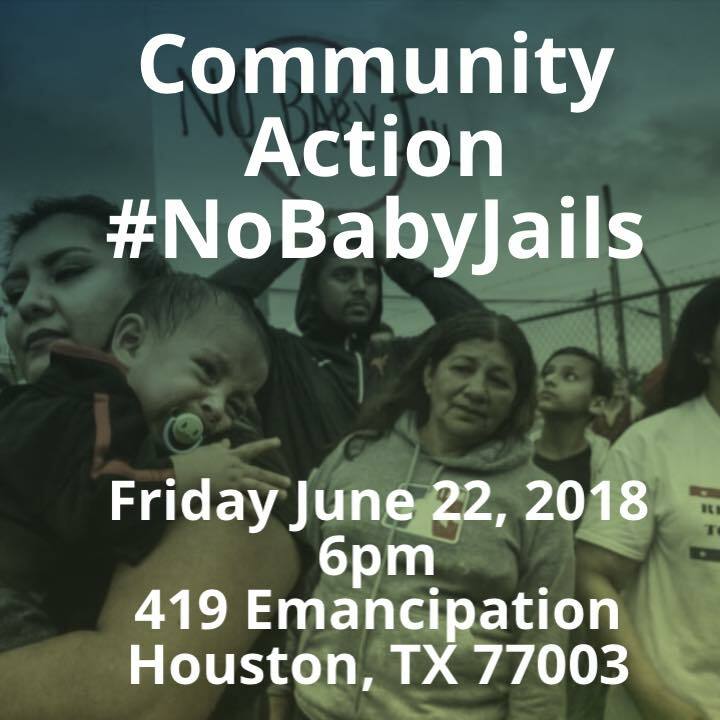 (HOUSTON, TX, 6/22/18) – The Houston Chapter of the Council on American-Islamic Relations (CAIR-Houston) today expressed solidarity with Mayor Sylvester Turner who is rejecting Child Immigration Detention Centers, or “baby jails,” in that city would house children taken from their families at the border. Reports have surfaced that a certain facility on Emancipation Park is under consideration for use as an immigration detention center for children. The owner of the former warehouse and homeless shelter was discovered to have signed a long-term lease with Southwest Key Programs, a nonprofit that runs over 25 immigration centers for children across three states including Texas. The Trump administration has recently introduced policy to break apart families by separating children from their parents at the border. Photographic evidence has surfaced of the “baby jails” in which children are locked in cages and even numbered as a form of identification. Private proprietors in multiple states have been approached to operate their facilities as immigrant jails, many specifically for children. Criticism of Trump’s policy has come from across the political spectrum, including condemnations from previous First Ladies and Trump’s own political party and family. CAIR has reported an unprecedented spike in bigotry targeting American Muslims and members of other minority groups since the election of Donald Trump as president. The Washington-based organization’s recently-released 2018 Civil Rights Report, “Targeted,” showed a 17 percent increase in bias-motivated incidents against American Muslims from 2016 to 2017, and a 15 percent increase in the number of anti-Muslim hate crimes in that same time period.